Legacy Onsite Supply offers a full roster of experts that we use in our jobs. Each of our craftsmen are gifted in the construction field. 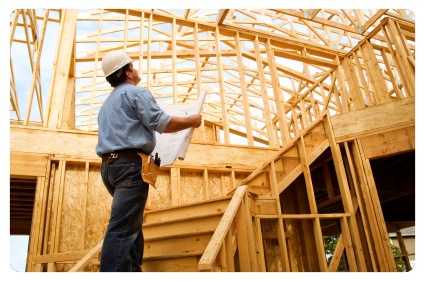 Whether it be roofing, siding, decks, kitchen, basements, baths, additions or just general carpentry we've got you covered. Most of our installers and crews are the very best gathered over 25 years of being in the residential construction field. They have been selected based on a history of maintaining the highest standards of workmanship, professionalism and integrity. So no matter what your project is we have the expertise to bring you the result you desire. Click on any of the buttons below for a FREE ESTIMATE! !